Architectural and literary critic, urban planner, sociologist, and historian who analyzed the effects of technology and urbanization on human societies. It seems natural for those of us born since World War II, or the Depression, to name and challenge the pillars that hold up Western civilization. We have seen them tumble down, one by one: at Auschwitz, Hiroshima, Vietnam, Watts, Love Canal, and the Twin Towers; in Bhopal, Iraq, Afghanistan, and Aurora; with Peak Oil, climate change, and escalating tsunamis, hurricanes, earthquakes, and glacier melts. But Lewis Mumford, born in 1895, came of age at a time when citizens of industrialized nations were swelling with pride over the streamlined possibilities of mass mechanistic society. In his day science and democracy seemed about to usher in a permanent era of peace and prosperity. Despite the sinister forebodings of World War I, still, popular attitude championed innocence and faith. Mumford, though, had the insight and courage to pierce through the veneer and stand among America´s prophets. He revealed the deeper patterns of a civilization in terrible trouble. A writer of the clarion call to halt the current madness and pull the world out of fire. ‘By creating we think, by living we learn’ — Patrick Geddes. 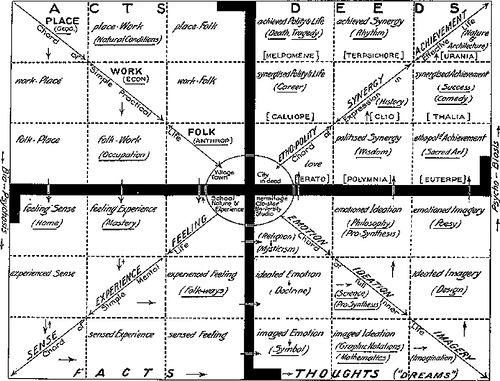 Geddes (1854-1932), who was a prime influence on Mumford, used his Place-Work-Folk diagram to show that knowledge of these inter-relationships is necessary for the re-creation of city-regions. (Reproduced from p. 161 of Kitchen, P., A most unsettling person (Golanz, London, 1975). 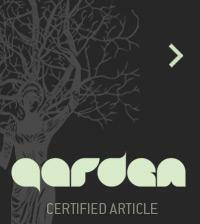 Thanks to gardenvisit.com. There is much to say about Mumford´s achievements. He contributed to American philosophy, urban planning, architecture, and literature. He fought against freeways, skyscrapers, atomic weapons, and the Vietnam War. He was a husband and father. Despite the fact that he did not graduate from high school and mounted a life-long battle to have his work accepted in academia, in the end, he won the 1961 U.S. National Book Award for The City in History, the 1966 Presidential Medal of Freedom, and the 1986 National Medal of Arts. He even appeared on the cover of Time magazine. Yet he was human. He was self-absorbed and driven, and although his work had profound implications that may be called feminist, in his daily life he was not a feminist. But the cogent thing to remember is that Lewis Mumford had soul. My God! When ever I read his work, I had to stop every three or four paragraphs and breathe. His goal in life was to merge the intellectual with the passionate, the lofty with the earthy, and this he did whether he was writing at his wooden desk in Amenia, New York; walking the streets of Manhattan to observe buildings and streets; planting a garden with his wife Sophia; or delivering a speech to graduate students at Harvard. His was a life of feast. CHELLIS GLENDINNING is a psychotherapist and the author of six books, including Off the Map: An Expedition Deep into Empire and the Global Economy, which won the National Federation of Press Women book award for nonfiction. She lives in Bolivia, where she writes for Los Tiempos. This is an updated version of an essay that appeared in The Elmwood Newsletter, Spring 1990. 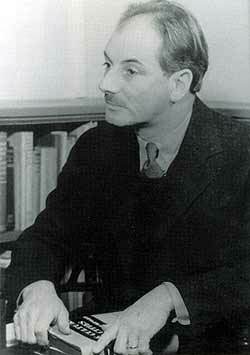 It was Malcolm Cowley who called Mumford "the last of the great humanists."